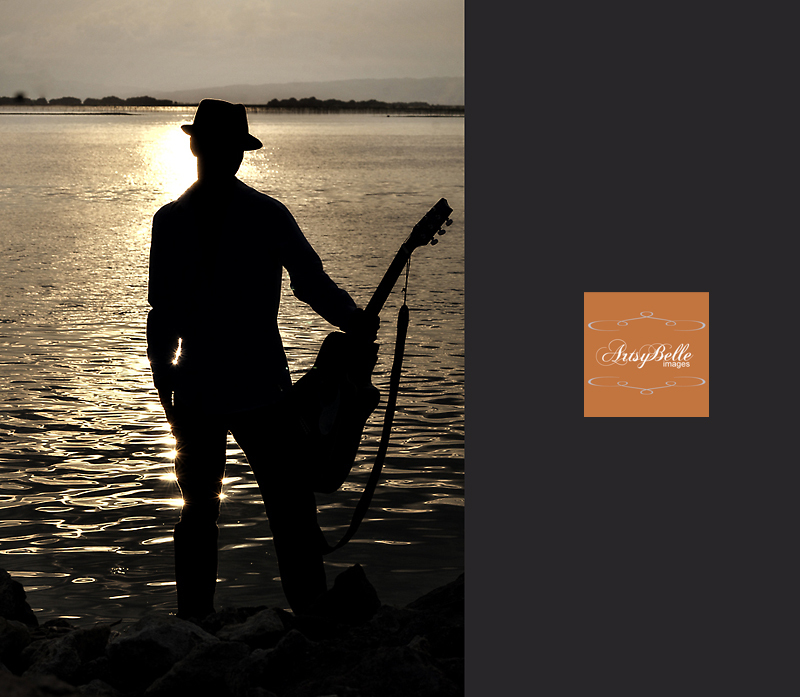 ArtsyBelle Images: Which Way Is He Looking? The guitar man is looking at me. nice shot! I like this! Nice light. Great shot! He is serenading me? His grip too shows that he knows. This is a sweet date, don't you think? I love your silhouette and the starbursts! Thank you for sharing!